Have you heard the cry of the TSM newbie? 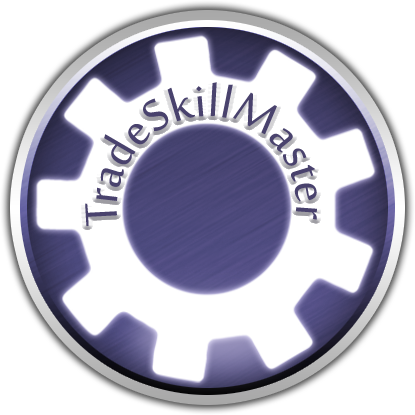 Are you able to link me to some sort of resource that explains how to use trade skill master? I don’t understand how to use it. How come TSM3 is so hard to learn? How come there are only a few full TSM3 guides? How come even The Gold Queen does TSM guides in steps rather than one big complete guide? 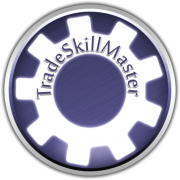 In my experience, learning Trade Skill Master should be done in stages, allowing each stage to be learned and practiced before moving on to the next. TSM4 is designed to be easier to learn than TSM3. 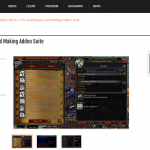 Once TSM4 comes out, hopefully there will be a lot more guides for you, especially written guides which I know you love. 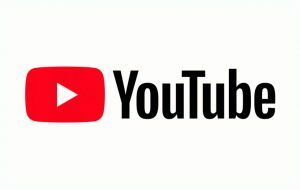 Some of these video guides were recommended by Trade Skill Master on their website. They recommend some other guides too, but I’ve not reviewed them, whilst I know these guides are definitely useful for TGQ readers. 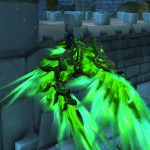 Hazelnutty does great Pet Battle guides, too. Check her youtube. Phat Lewts also ran a highly-respected Warcraft Gold Blog for several years. 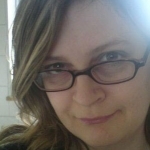 Sheyrah is the author of the famous Sheyrah’s TSM Pastebin – a resource that allows you to import all her tsm settings. She used to stream regularly with her partner Xionik. 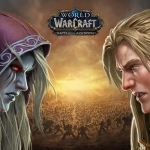 Faid is also a well-respected old school Warcraft gold blogger, who now occasionally livestreams on twitch. Step 2: Don’t do anything. 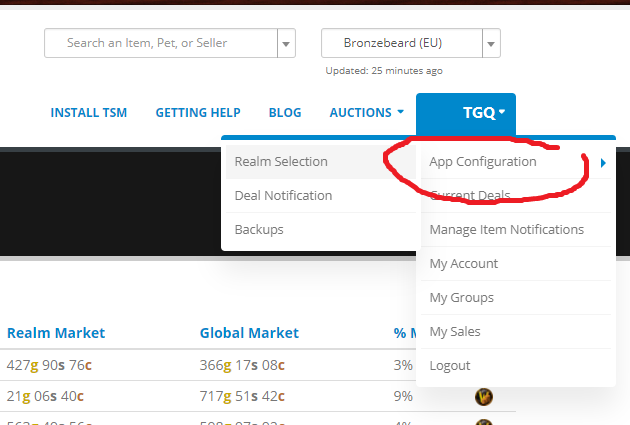 Just look at your professions windows, your auction house window, see how TSM also changes the vendor, mailbox and bank windows. Mouseover a few UI parts to see what the numbers mean. 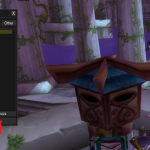 Look at the items in your inventory, mouseover them too, see how TSM changes the tooltip and gives you more data. Try to work out what that data means, and how knowing it might be useful. What could you use it for? Step 3: Make your first group. 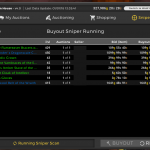 Your first group should have one item, and one auctioning operation. Play with the group, see how it works. Post the item. See how changing the input values changes what happens at the AH. Step 4: Increase to a group of items. Again, play, discover, be curious. Increase again to two groups, make a few groups with items in them. Step 5: Progress until you have a group for one profession, example tailoring, with subgroups such as shirts, crafted bags, crafted transmog items from old content, crafted items from current content. Gain confidence in routinely posting these on the Auction House. When you understand and can trust TSM to post as you want it to, progress. Step 6: Add crafting operations. Step 7: Add Warehousing, vendoring, or mailing operations. Step 8: Learn about sniping. Phew. Step 9: Learn about import/export. Consider whether you want to import groups/operations, and if so, which sources are trustworthy, and which can you do yourself better? Step 11: You’re on your own, by now you should have noticed which places are good for getting information and how to get that information. Fly free, and make the gold gods be with you. This is just a suggested step by step list off the top of my head. I may have missed out some steps. I may have lingered too long on steps that don’t interest you. Either way, the important point is that to take it step by step, chunk by chunk, learning one part leads to the next part. 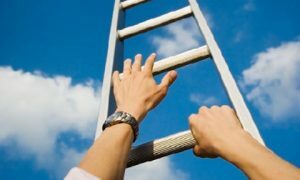 Racing up the ladder is the quickest way to fall off and sit at the bottom, rubbing a bump on your head, and vowing never to climb again. Where’s the TSM4 Guide List?! Hey, I don’t even know what TSM is! oops sorry! here’s your link!